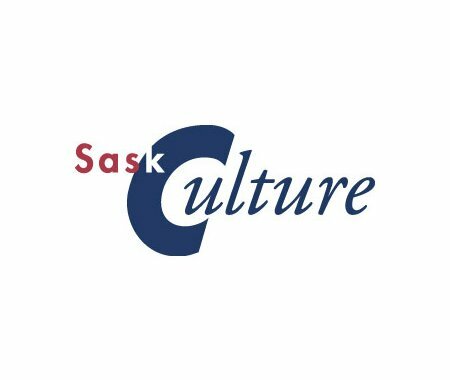 SaskCulture is conducting an online readership survey for E-Update; an email containing the survey link was sent to readers on January 15, 2019. Complete the short survey and you can enter a draw to win one of two $100 VISA gift cards. The survey is open until February 11, 2019 and the draw will be made on February 15, 2019.